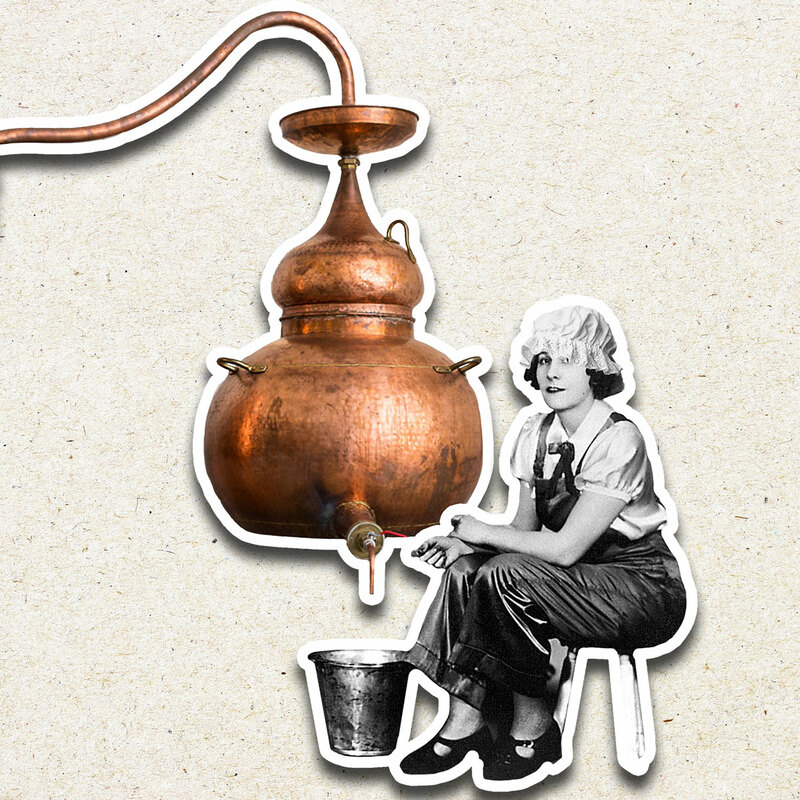 Hawthorn's Gin - All Craft. No Nonsense. What’s this week’s gimmick? Parsnip infusion? Botanicals foraged by trained squirrels? At Hawthorn’s, we’re not into novelty. We’re into quality (at a great price). Welcome to triple gold-medal winning Hawthorn’s. 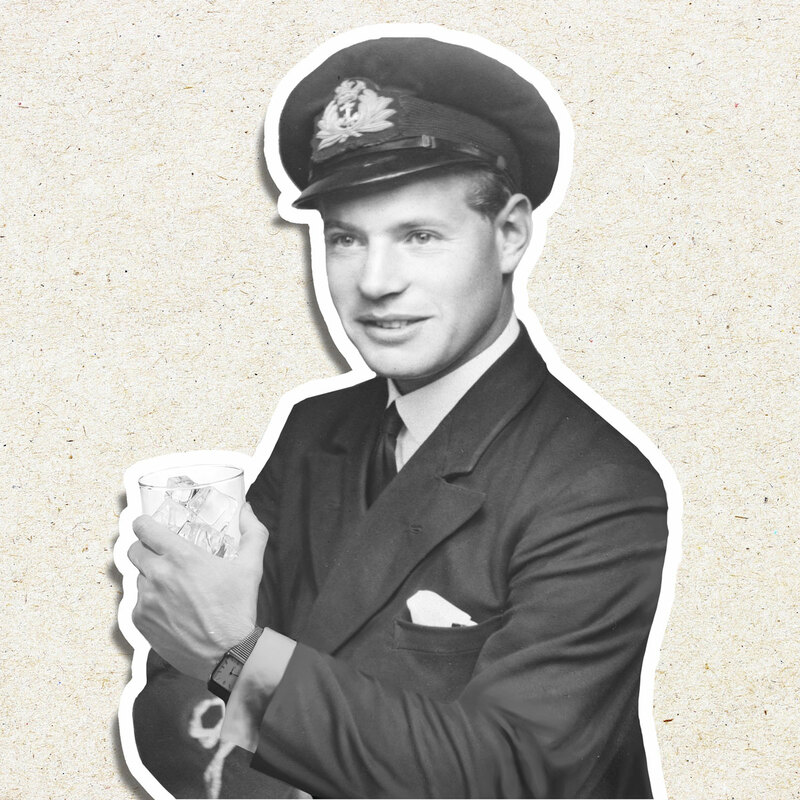 My grandfather, Skip, was a WW2 navy officer who distilled his own gin, smuggled it on board and shared it with his crew to boost morale. We’ve borrowed his wartime recipe and priced it so that everyone can enjoy it. If you prefer a gin that tastes like you put a herb garden in a blender or one that claims to contain the tears of mythical creatures in it, go ahead. But… if you want a not-so-classic, citrusy London Dry gin that is beautifully crafted, perfectly balanced, and tastes like gin should, your gin should be Hawthorn’s. (You can always add your own twigs and glitter!). 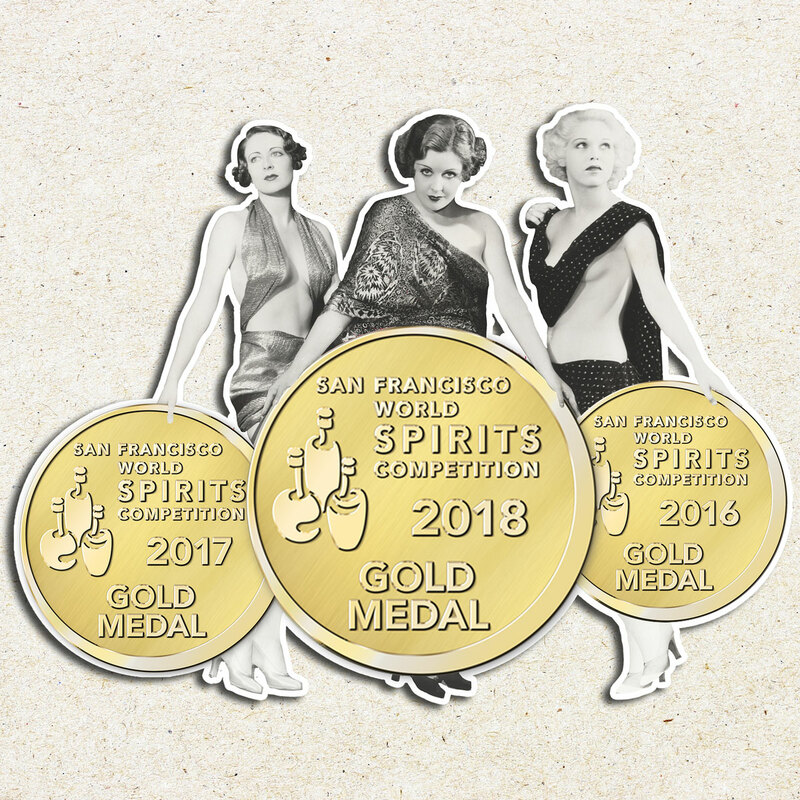 San Francisco World Spirits Competition! Over the past three years, we have left the likes of Hendricks, Martin Millers, Sipsmith, Beefeaters, Tanqueray, Bulldog, The Botanist, Bluecoat, Whitley Neil and Seagrams in our wake with their silver and bronze medals! Need some inspiration for the perfect way to toast our medals? 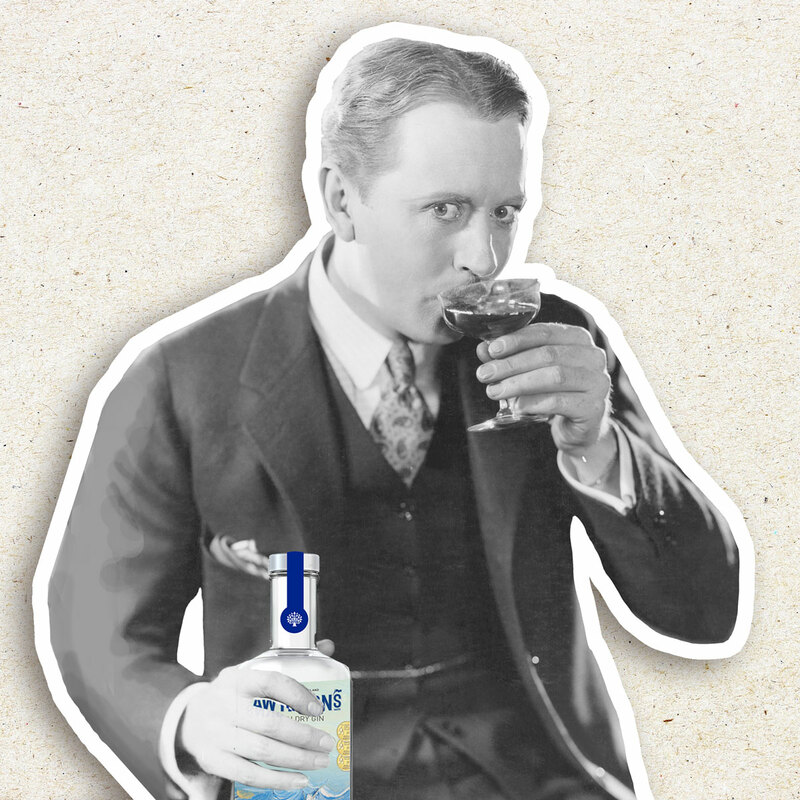 Hawthorn’s makes a cracking G&T and is smooth enough to be drunk neat, just like Skip used to. 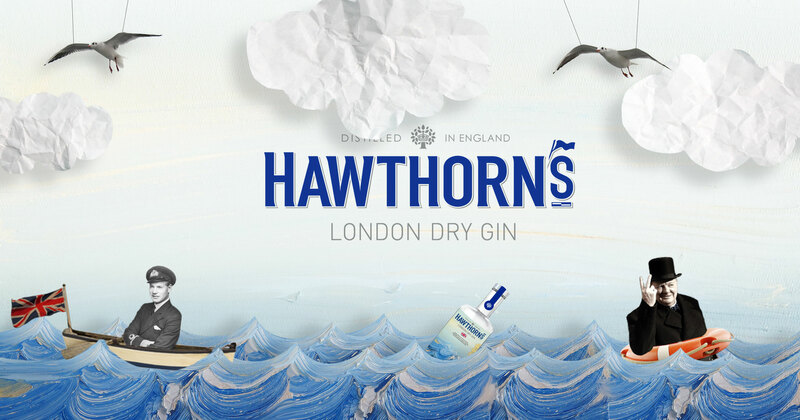 We crafted Hawthorn’s to be a not-so-classic London Dry Gin, so it also makes an ideal base for your favourite cocktail. Do whatever you do. But whatever you do, do it with Hawthorn’s.